Whether you wish to improve your skin condition, smooth the wrinkles, improve your facial or lip contours – Restylane® filler is the product that will make you look good and feel great. 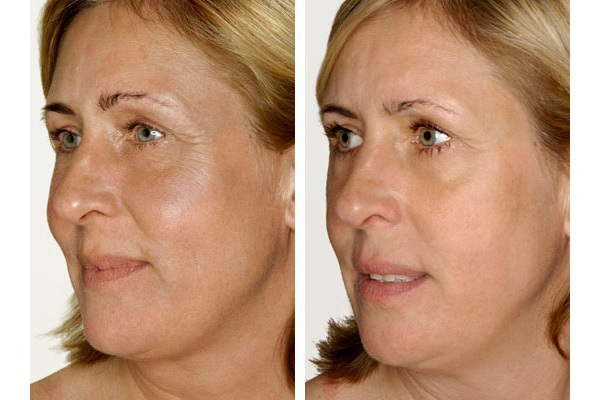 The product provides instant and long-lasting aesthetic results. The treatment is non-invasive which significantly shortens the recovery process. 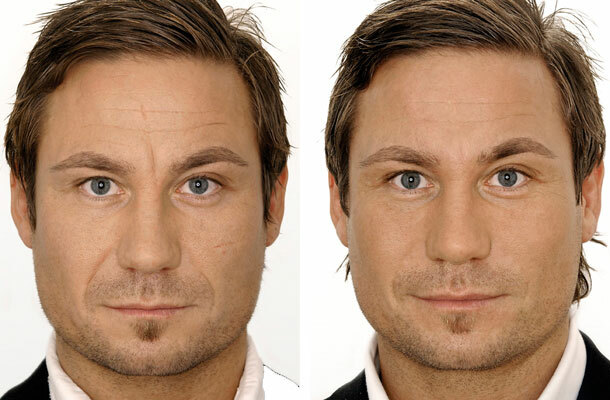 Restylane Touch™ - for minor surface wrinkles. Restylane® - moderate wrinkles and facial folds. 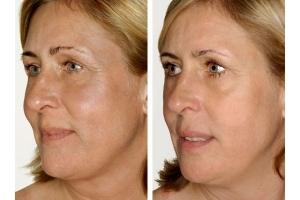 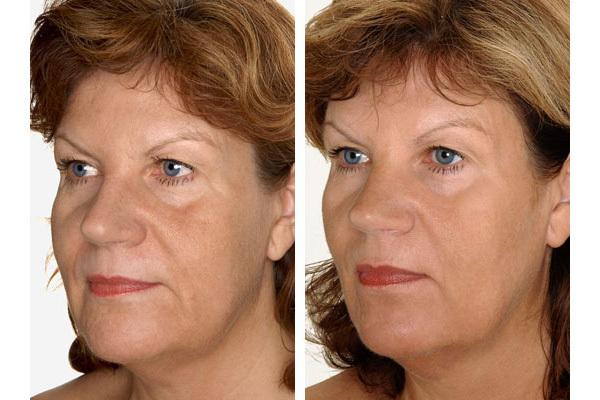 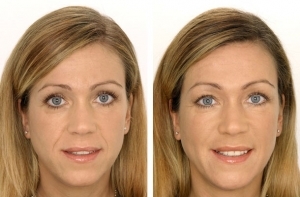 Restylane SubQ™ - volumetric modelling of cheeks and chin shaping. 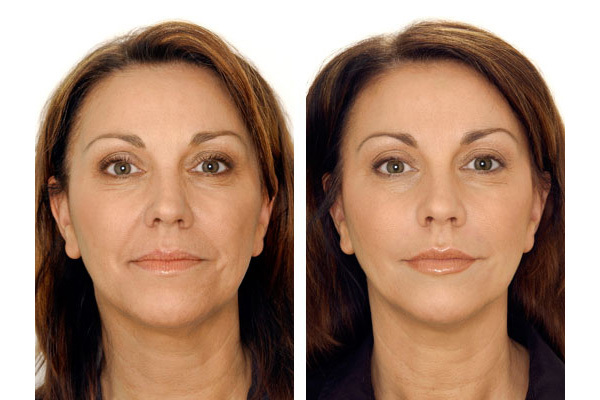 Restylane Lipp™ - filling, contouring and correcting the lip shape. Restylane Vital™ - skin moisturising and stimulating collagen production.